S 1/c Z. T. Hill, son of Mr. and Mrs. Fred Hill, attended Victory High School; husband of the former Irene Morris. 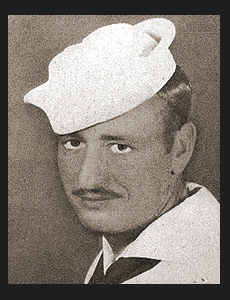 Entered Navy in Dec., 1943, trained in San Diego and Morro Bay, Cal. ; served in Pearl Harbor, the Philippines, Dulog, Tocloban and Leyte; is now on duty in Samar.